Beautiful Oak Hills, Muti Million Dollar homes being built throughout the high desert. 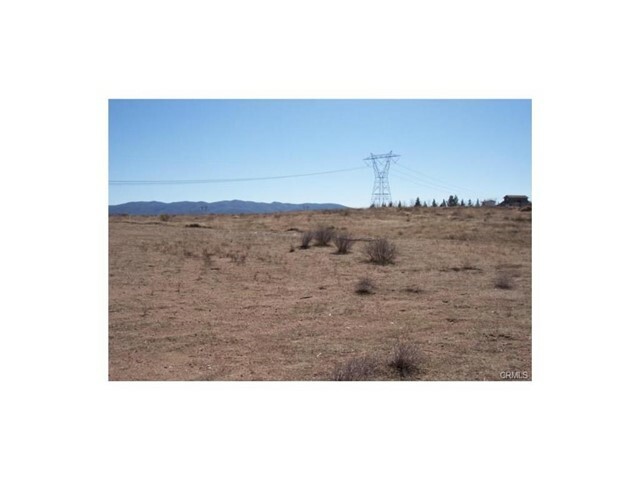 All useable subdivided to 2.53 acres. Parcel map 16864 available for viewing. Buyer to do all investigations.